A lifestyle is the way a particular individual or group chooses to live. Lifestyle is more than just the obvious economic factors, it encompasses tastes, moral standards, attitudes, habits—in short, every aspect of a person’s life. Packaging can be experiential, drawing the eye of the consumer, drawn to textures, experiential elements, colors and structure, and lifestyle plays a significant role in what product a consumer will select. People choose specific products and categories of products, based upon lifestyle, and the packaging should respect and reflect that factor. For many consumers, sustainability might be a critical issue. Would the heart or mind be changed by having “produced from 100% recycled paper” printed on the carton? While a plastic container might seem like the ideal packaging solution for your product, millennials are one of the most environmentally-conscious generation of all time and therefore aren’t as accepting of plastic packaging. It is likely that, before you embarked on the arduous and expensive road to developing your product and bringing it to market, you thoroughly researched and surveyed your prospective customers. You know their age, gender, marital status, economic bracket, and so on—probably even their preferences on color. Based on that and many other factors, you extrapolated information to create your product, as well as its messaging, so as to appeal to your target market segment. A great deal of research has been done to determine the likes, dislikes and interests of millennials. As diverse a group as this might be, one thing shines clearly through: they are avidly concerned with sustainability and the environment. Knowing this can give you clear direction for selecting packaging material. What are current buying trends and how can you use that in selecting packaging? A decade or so ago, buying organic food was considered trendy, a mere fad for fanatics. It could only be found in specialty or health food stores. Now, virtually every supermarket carries at least some organic products. Further, the trend has exploded to a dizzying number of other product categories, beyond just food. There are organic haircare products, dyes, soaps and cosmetics. Not just Egyptian cotton, but organic Egyptian cotton, is now used for bedding and towels, and the list goes on. Labels like PFOA free, BPA free, certified organic, non-GMO on packaging have become more and more important to consumers. From everyday products to high-end specialty foods, cosmetics, spirits, electronics and every other type of product, we can help you create a packaging solution that takes lifestyle into account. 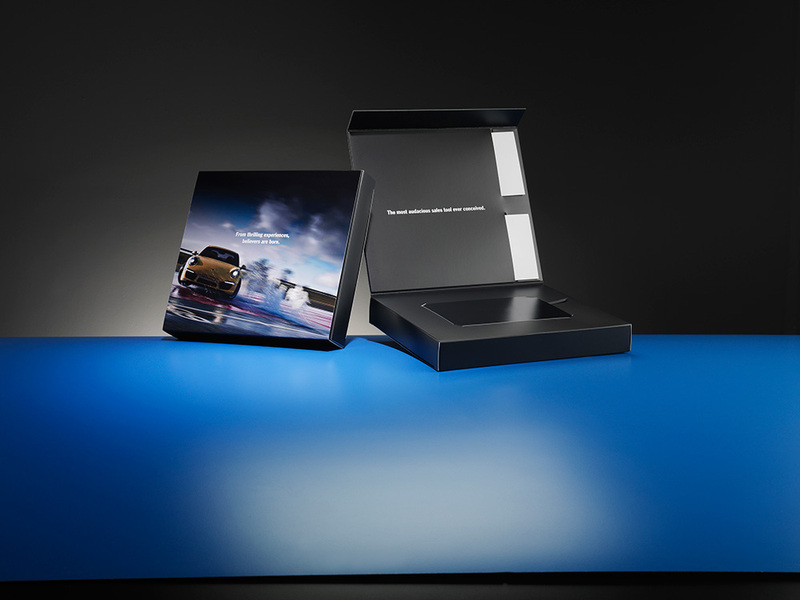 While you may have a wonderful product that completely meets the needs of your target audience, the packaging is always the first thing they see. It is your opportunity to make a positive impression, and it can do that by your aligning it to current trends, as well as the demographics and the lifestyle choices you have established are common in your target audience. 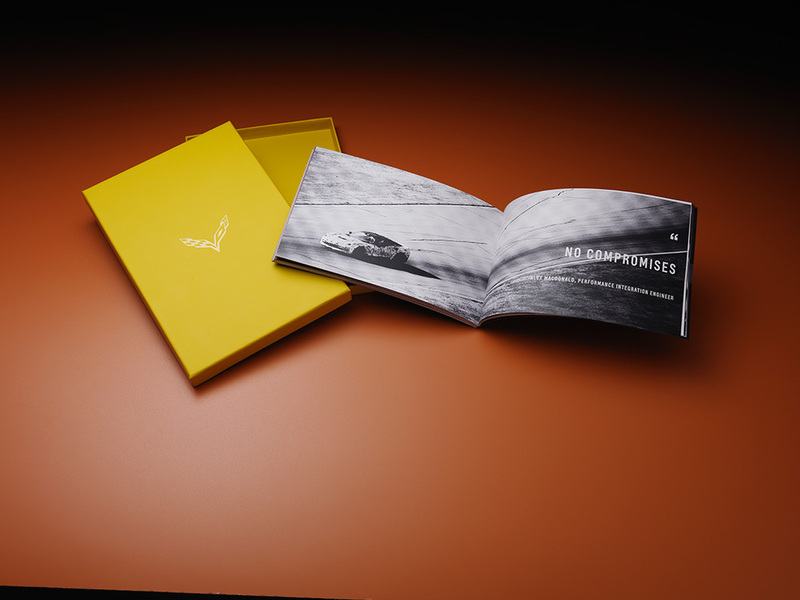 At JohnsByrne, we are known for our award-winning packaging designs, superior printing techniques, and for our team of talented and creative designers, along with our focus on responsible management for the raw materials of our trade. We can work closely with your marketing team to come up with innovative packaging solutions that resonate with consumers, while enhancing your brand image. 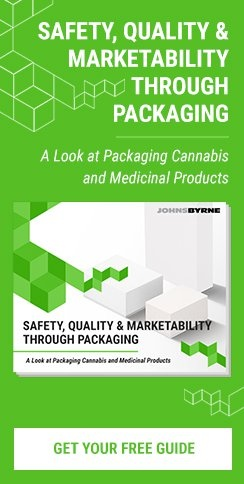 JohnsByrne’s packaging experts can create packaging that not only helps ensure the safety of your products but creates high visibility in the marketplace and interest in your customers. Call us for a consultation today.